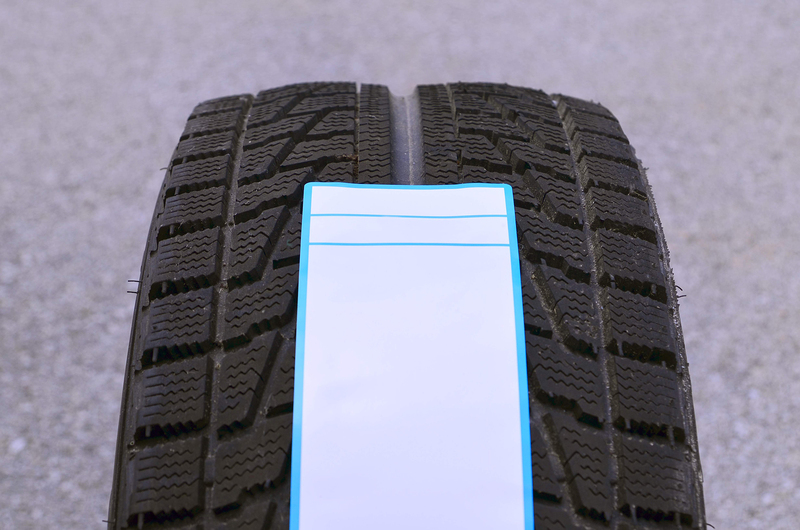 Tire Labels are available in a variety of sizes and shapes to meet your individual needs. 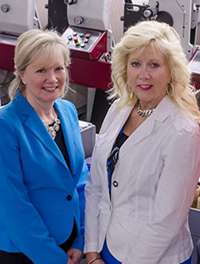 As one of the top label printers for tires in the United States, Alpine Packaging acts as a test center for tire label stock. 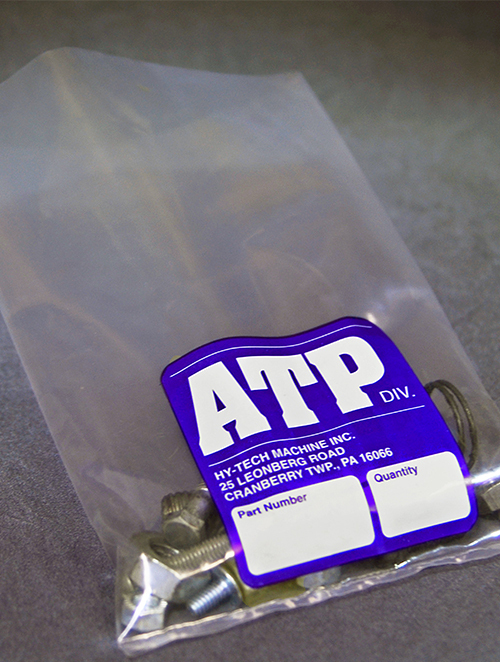 We test stocks for printability and how they cut, score, and perforate. 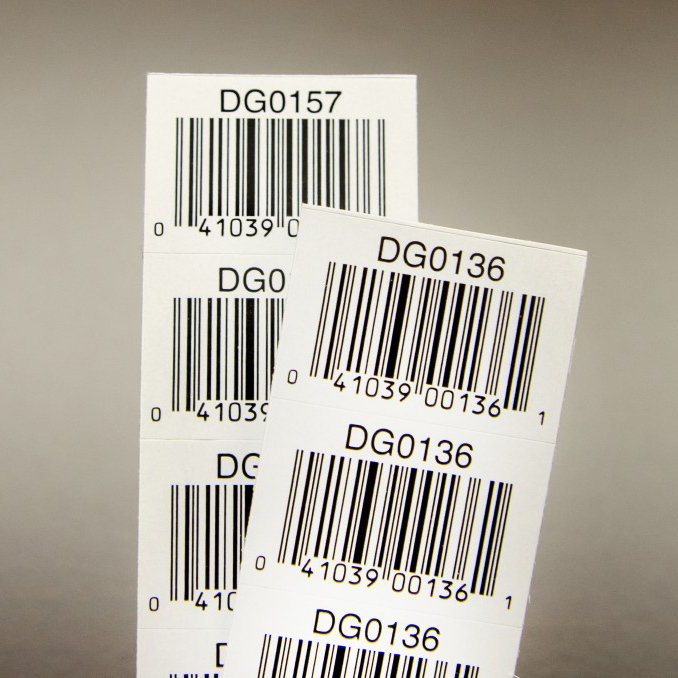 This status means we are constantly improving our products and processes for tire label printing, so you will always receive the latest state-of-the-art label materials when working with us. Our five decades of expertise in the tire industry mean we know how to handle your special requests and are familiar with tire label specifications and demands. 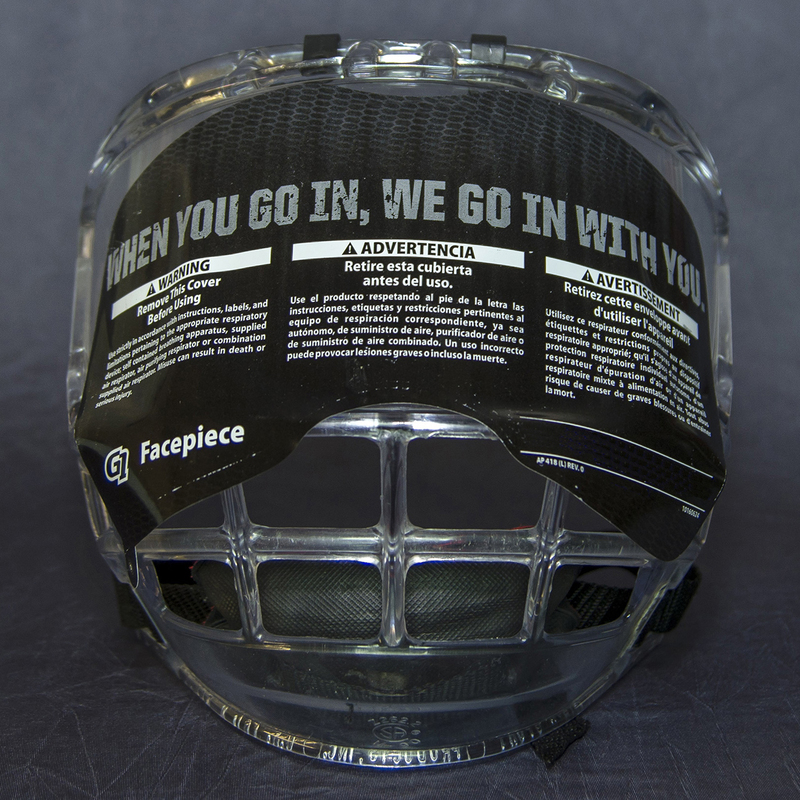 We have the ability to die cut, score cut and perforate labels. 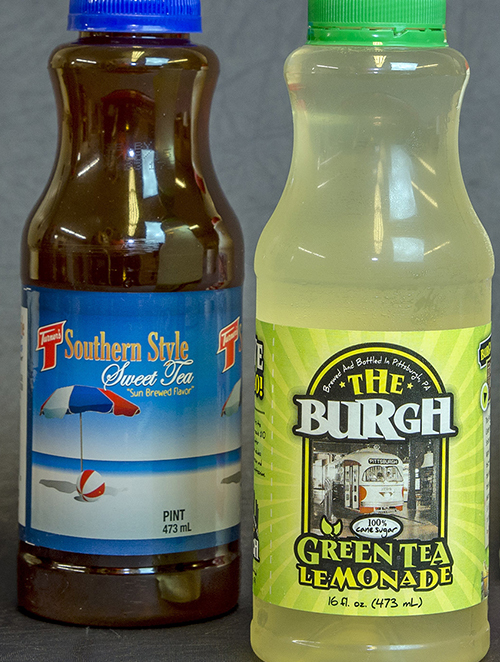 Labels can be cut in varying lengths and can be printed with multiple colors. 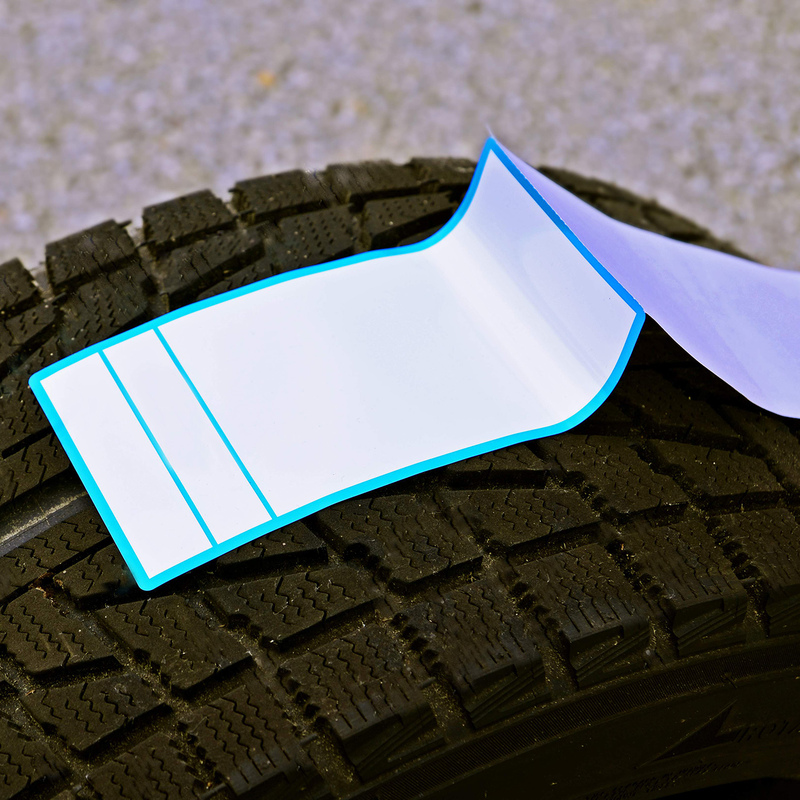 Whether your tires have gas air release vents or if they are trimmed, our labels can handle both tire types. Depending on the environment where your tires will be used and where the labels will be placed, we provide various aggressive types of adhesive to ensure your label firmly adheres to the rubber tire. 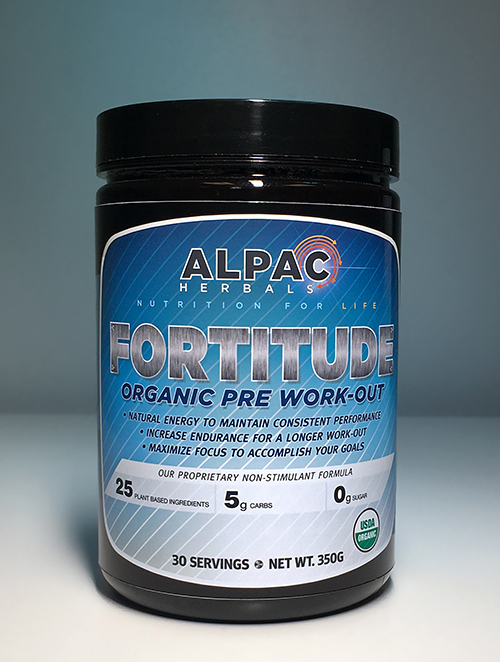 These durable labels can endure various temperature and weather conditions. For companies outside of the U.S., we can print tire tread labels in the European style and we offer international shipping. As a minority and women-owned enterprise, we value your business and strive to be a partner in success over the long haul. 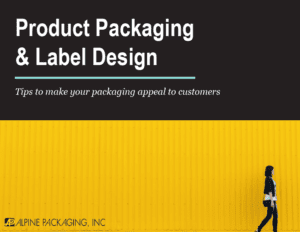 Our expert Label Engineers will take the time to discover your needs and develop the ideal tire label for your firm. 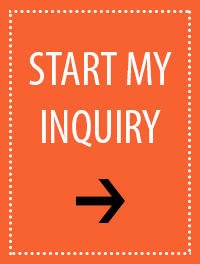 To receive a quote on your custom labels, please start your custom tire label inquiry by clicking the button below. Thank you!